Apple’s shares hit $ 207.05 this week and have managed to beat Amazon to the Trillion Landmark! Who would have thought we’d be seeing Apple become the first trillion dollar company, and it’s all happened so soon! 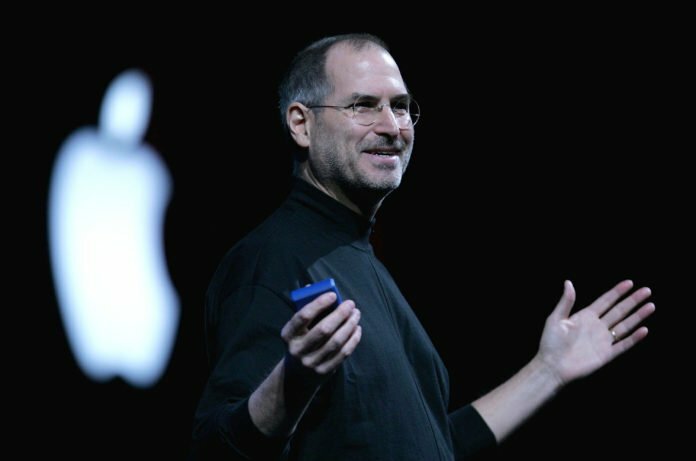 Apple was co-founded to sell personal computers by the genius Steve Jobs in 1976, and for more than three decades, it sold only personal computers! The news broke out by Bloomberg. The very first product Apple made was Apple 1, shortly followed by Apple 2, and then Macintosh and Power Mac and while it faced rocky sales in the start, things started looking up for Apple when Jobs rejoined the company in 1996. However, Apple sales multiplied by 2000% in 2011 when Tim Cook took over. The company has reached its $1 trillion Mark after 42 years after being founded, and it has been 117 years since US steel became the first company to be valued at $1bn in 1901! 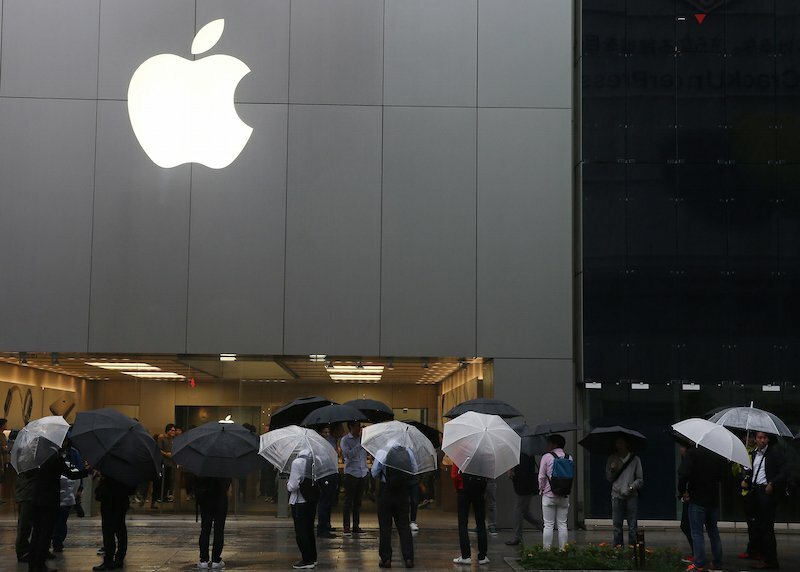 Apple gained profits of over 11 billion in just three months due to record sales that hit over $55.3 bn! Finally moving the shares of the iPhone higher and finally move the company up from $935bn towards the $1tn mark is what we were all waiting to see happen! Apple began selling the iPhone’s back in 2007 and today it has circulated over 18 different iPhone models and over 1.2bn devices have been sold! It was expected that Amazon would reach the $1tn first, but that’s not how the story of the stocks played out! Amazon, which was the top contender to breach the $1tn mark has been left behind despite posting higher than what was expected of their profits last week, but seeing as there has been a fall in the share price since then, it means that it is now worth $883bn while Alphabet, Googles parent company, is at $845bn. Apple 1 Trillion Mark has the World now looking to see which company will follow suit! 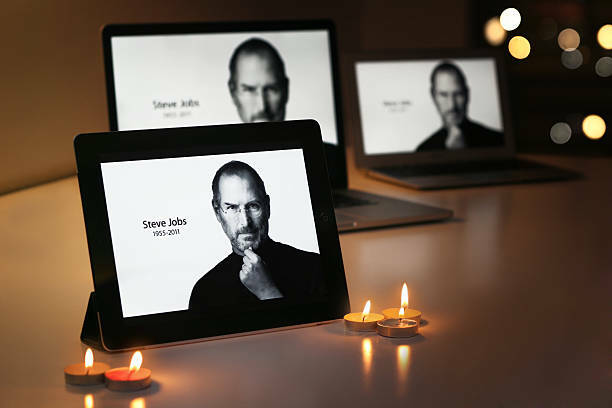 It seems that the Dream Steve jobs saw long ago has finally come true. The Rise of Apple as the first trillion dollar company marks the beginning of a new era. 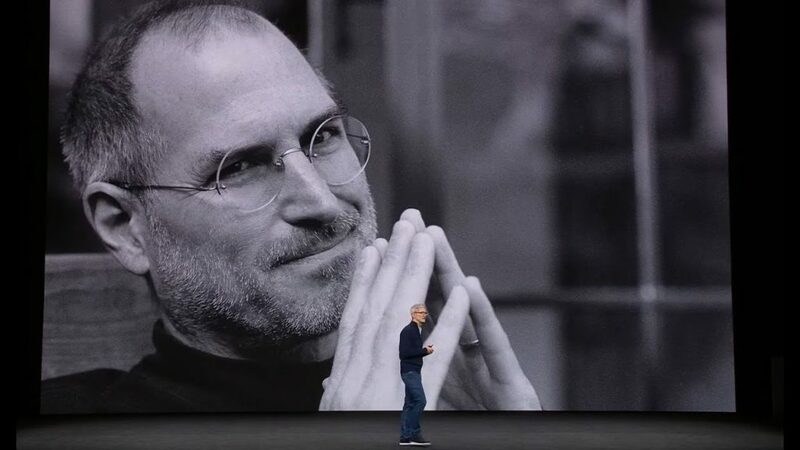 Imagine how proud Steve jobs would be if he saw this day.